In this week’s digital news roundup, we’re talking about Google rolling out mobile first indexing, the impact digital businesses can have on the public sector, updates to iWork and Facebook’s new move to let people delete their data. This week, an article was released from the Institute for Government which suggested that reduction of duplicated administrative process could save the public sector billions of pounds. Basically, what this means in layman’s terms is that the public sector could save a substantial amount of money by adopting a new, technology-focused approach to online business – similar to that which is used by companies such as Netflix and Amazon. They suggest that the organisations could adopt a ‘lego block’ approach, incorporating external ‘plug and play’ systems, rather than making bespoke, custom, and often expensive programmes for each department. 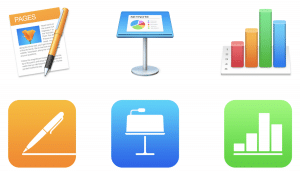 Who remembers iWork? Well, for those who do, this week saw Apple significantly update the iWork software. Great for people who haven’t yet transitioned to Google apps, or other doc-based tools, Apple has announced that there will be new versions of Pages, Numbers, and Keynote – all of which support Apple Pencil. The new iPad announcement, which also supports Apple Pencil, seems to back this move and provide a more cohesive range of integration and updates across the Apple products. This push is particularly aimed at the education sector, thanks to the “Smart Annotation” announcement – which “lets teachers mark up papers live while students make notes”. The Verge report that this shows Apple beating Google to live stylus mark up with its doc offering, and they believe this could be particularly appealing to teachers; potentially creating a push for educators investing in Apple products. I asked the GIANTs and found that few still use iWork software. Numbers was the online application still favoured, with one GIANT saying they use it occasionally to make charts/graphs, while another said they typically only use it when data is too big to open in sheets. This lack of uptake in a professional setting could show that Apple are being smart targeting the education sector specifically if they want to see success. 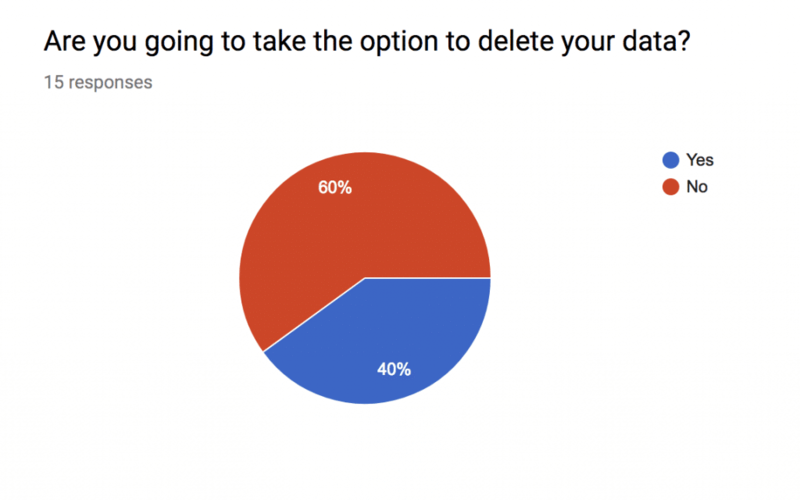 Facebook lets you delete data for good – but will you? If you caught last week’s news roundup then you would’ve seen our thoughts on some of the Cambridge Analytica fallout – and the topic doesn’t seem to be going away any time soon. This week has seen a whole host of updates and articles publicising all aspects of the scandal, and what’s been happening since – including a move by Facebook to let you see and download all of the data that they have stored on you. Now, the platform is going one step further – and unveiling a tool that lets you delete that data for good. Where do you stand on the matter? Let us know on Twitter or in the comments below. Facebook has been in the press a lot in recent weeks, and in a not so favourable fashion. This has lead to tons of articles around the bursting of the social bubble, and how we’re all going to end up living in cabins and switching off from the digital world. Well, we don’t quite agree with that here at Giant Towers – and fortunately it looks like advertisers don’t either. Net Imperative suggest that, despite a growing distrust of major internet firms, there is no evidence that advertisers are shifting budgets away from online advertising. In fact, recent research shows the opposite – with global ad spend increasing. 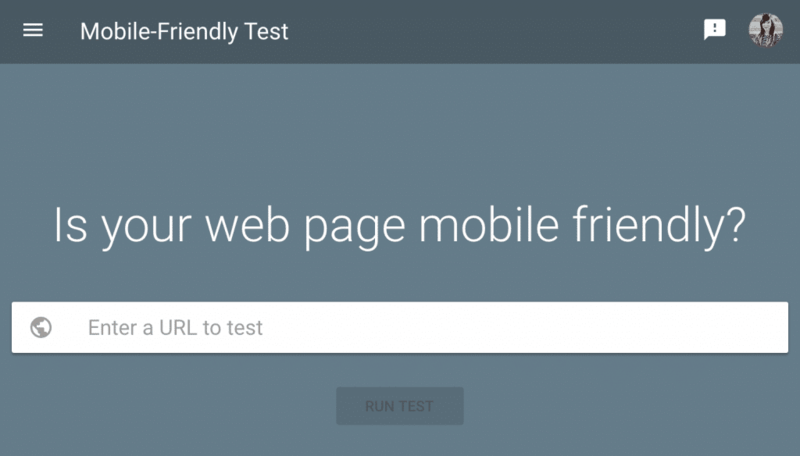 This week Google announced that after “a year and a half of careful experimentation and testing”, the search giant has now started migrating sites based on mobile-first indexing best practices. 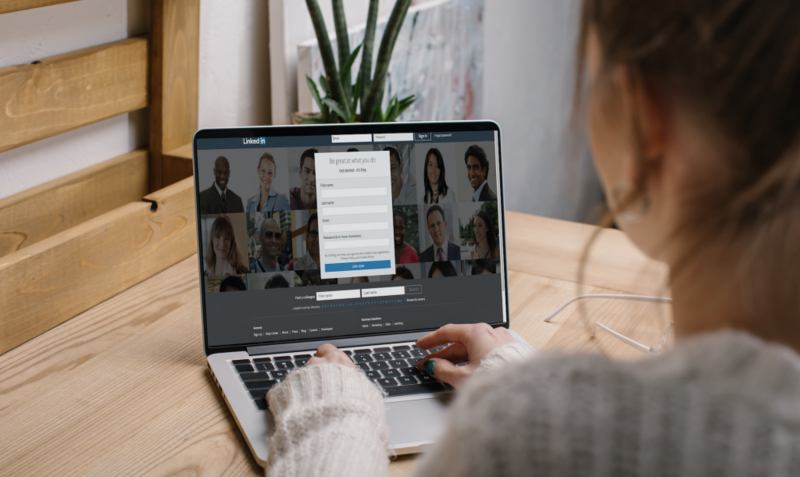 LinkedIn has announced that it’s offering businesses two new ways to use video on the platform – native video ad campaigns and including video within their Company Pages. “We have seen a lot of demand from people looking to use video as a tool to drive results for their businesses,” Abhishek Shrivastava, director of product for LinkedIn Marketing Solutions told Marketing Land. LinkedIn says more than 46% of B2B advertisers it surveyed said that “finding the right environment for videos was a top challenge when considering video campaigns” – and it’s looking to help. 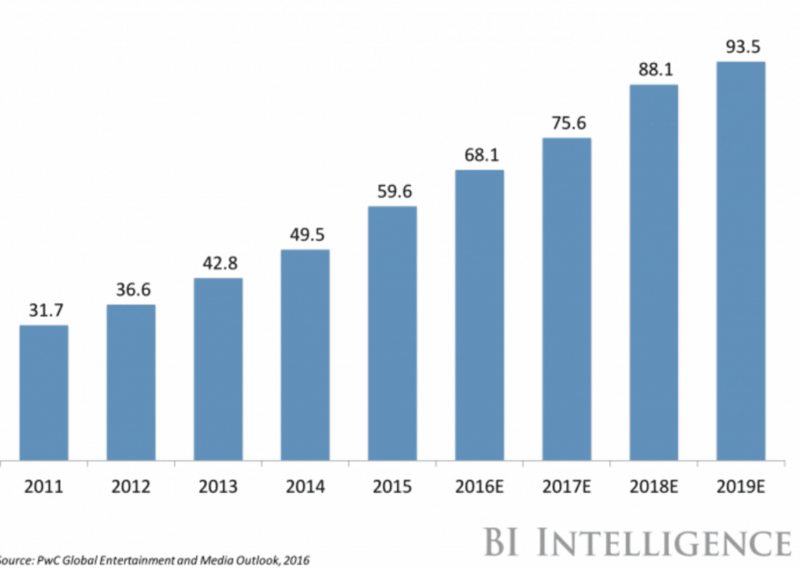 According to LinkedIn, more than 700 advertisers have been beta testing Video for Sponsored Content, the new native video advertising offering, since its launch in October. Also during the beta program, it found Company Page video five times more likely than other types of content to start a conversation among members – which are both really encouraging results. Don’t forget to check back in next Friday for another instalment of our digital news roundup. Time to enjoy the long weekend!